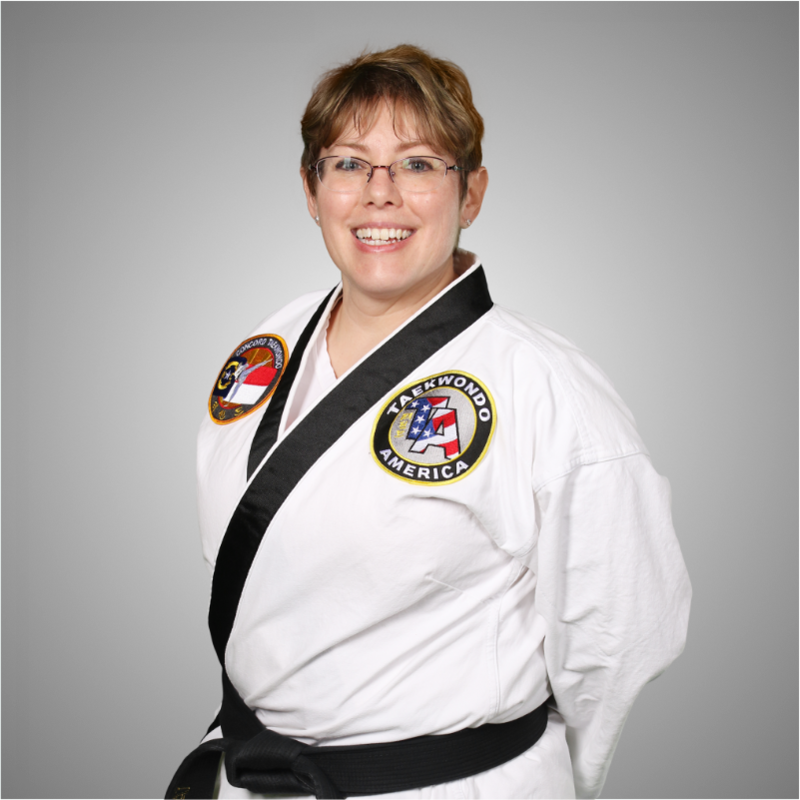 Taekwondo has been our full time job since we opened in the summer of 1995. We’ve grown a lot in the following two decades. And have been changing lives through martial arts ever since. Our school has over 140 students and we have classes every single weekday, and on Saturday too! We couldn’t be more proud of the work that we do. And just like you, we are always trying to improve and grow a little bit each and every day. At the core of everything we teach here at Concord Taekwondo America, these tenets of taekwondo are in the spotlight. We recite these tenets at the beginning of every single class. Students are expected to demonstrate them wherever they go – during class, in school, and at home. 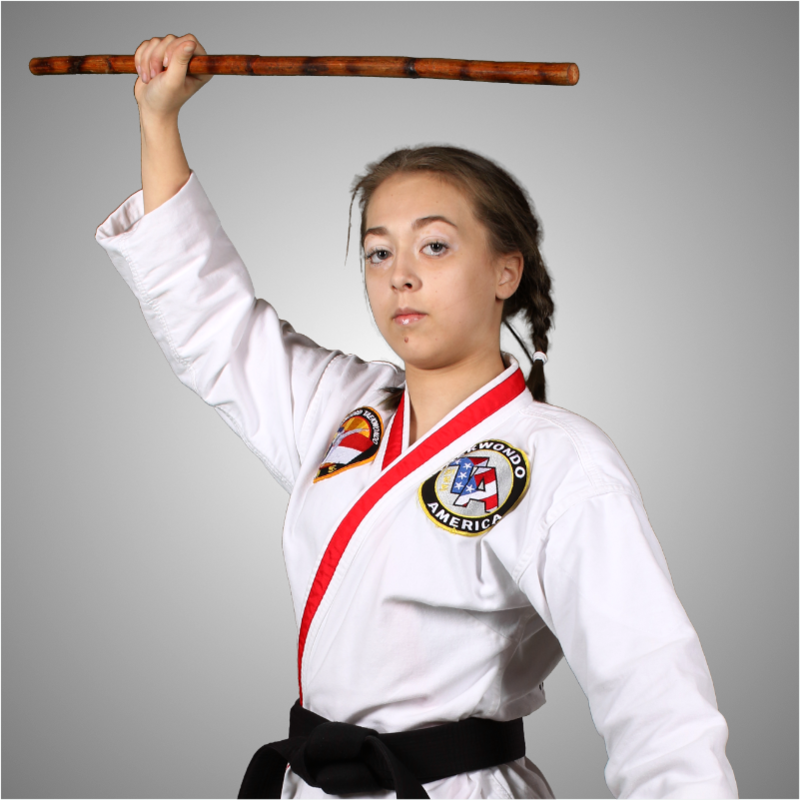 Choose the right martial arts school for you. 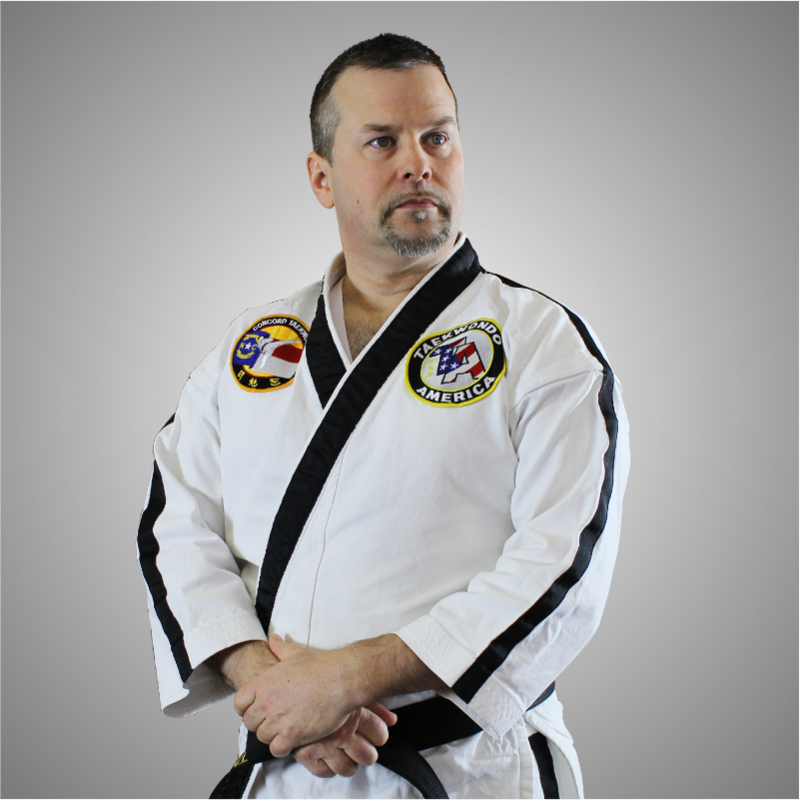 It’s important for you to choose the right martial arts school for you and your family. That’s why we want you to come in and try a class completely free. Test us out and make sure you’ll feel at home with us. Click the button below to sign up for your free taekwondo class. Risk free. 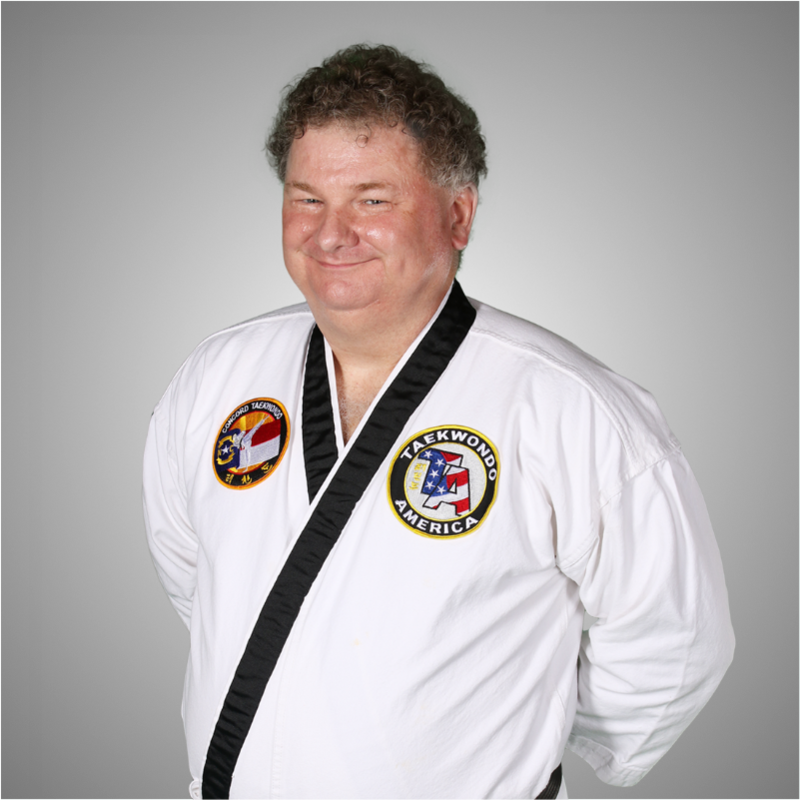 I started martial arts in the year 1984, the same year The Karate Kid was released in theaters. 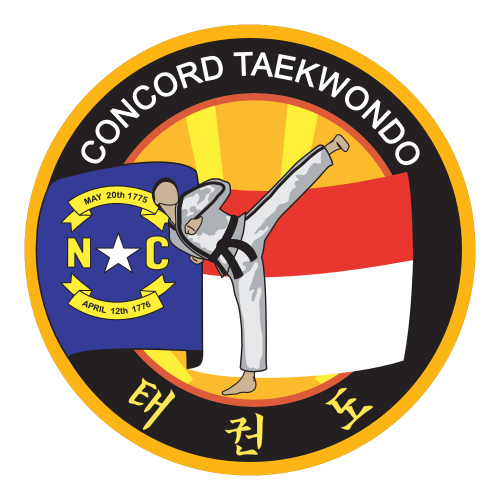 Since then, I’ve gone on to open Concord Taekwondo America and teach over 2000 students. 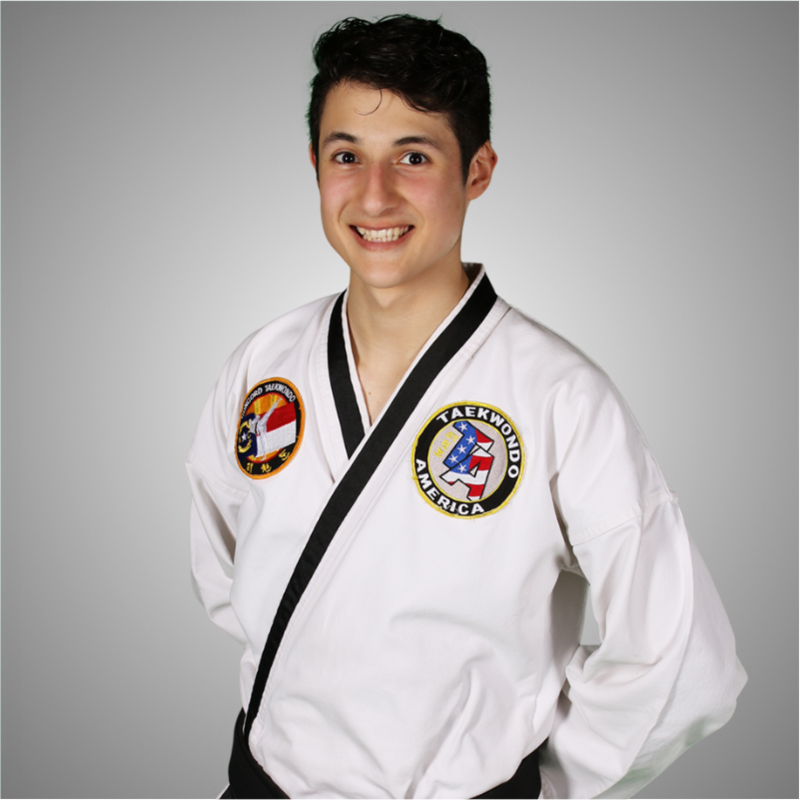 In September of 2017 I attained the rank of 7th degree black belt in Taekwondo. I’m also a Certified NRA Pistol Instructor. Also, I have an affinity for well-made backpacks and tactical flashlights. And in the U.S. Army I served as a rifleman and anti-armor specialist. 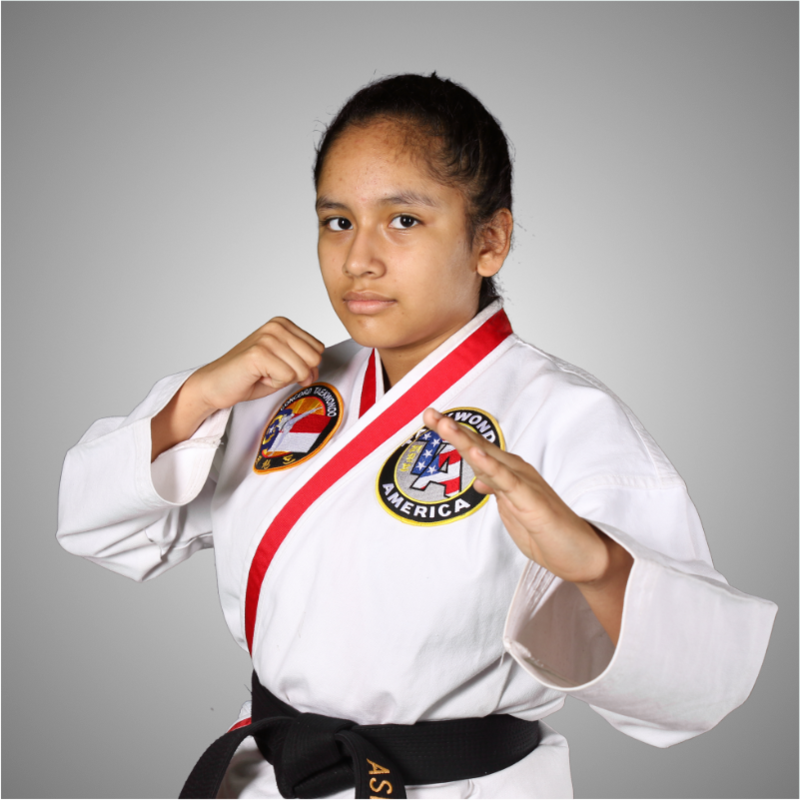 We are one of over 40 Taekwondo America schools across the country. Each school is independently owned and operated following the same guidelines of excellence. We’re a community of real people – passionate Taekwondo school owners and students who all love martial arts as much as we do. Click below to sign up for your free class. Risk free. Every parent wants their child to do well when they start school. Taekwondo can give them the boost in focus they need to be a star student. Shy kid with low self-esteem? Taekwondo can help them unleash their confidence and give them the skills to become a strong leader. Stay healthy and stay safe. 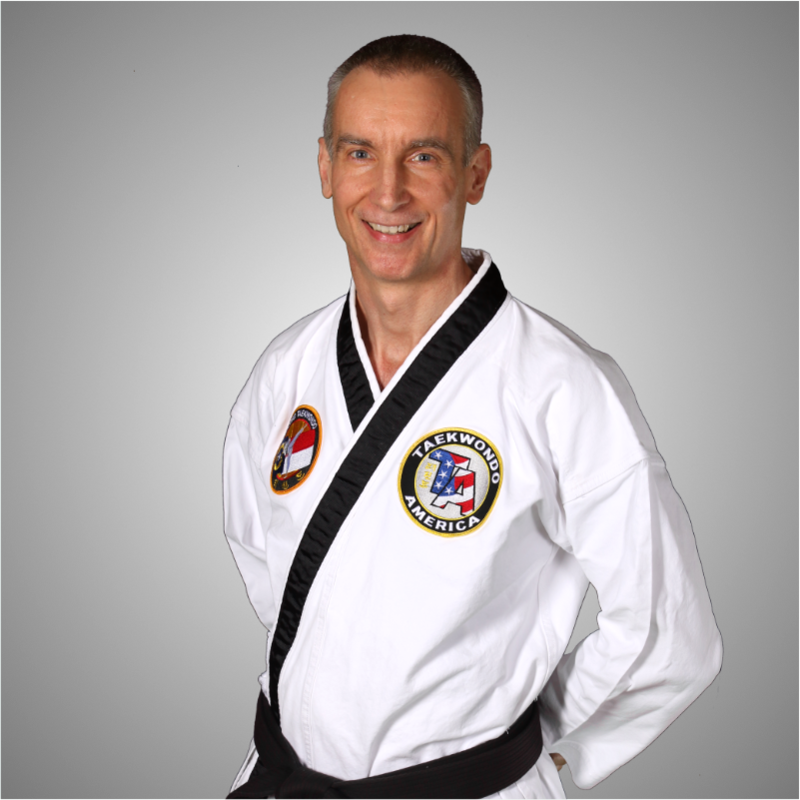 Learn how to protect yourself with martial arts, and discover the motivation to become healthier and happier.